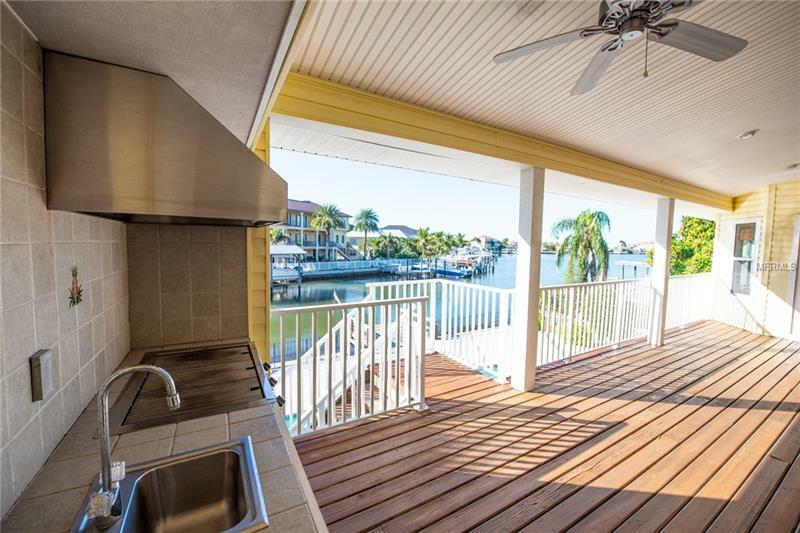 Immaculate move in ready elevated waterfront home. 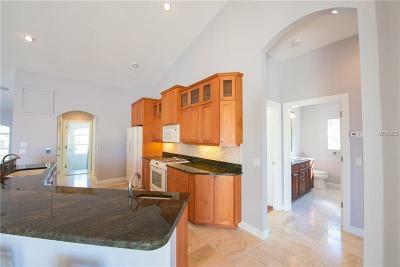 Close to Belleair Beach, great restaurants, Belleair County Club, 5 mins to the Gulf of Mexico. 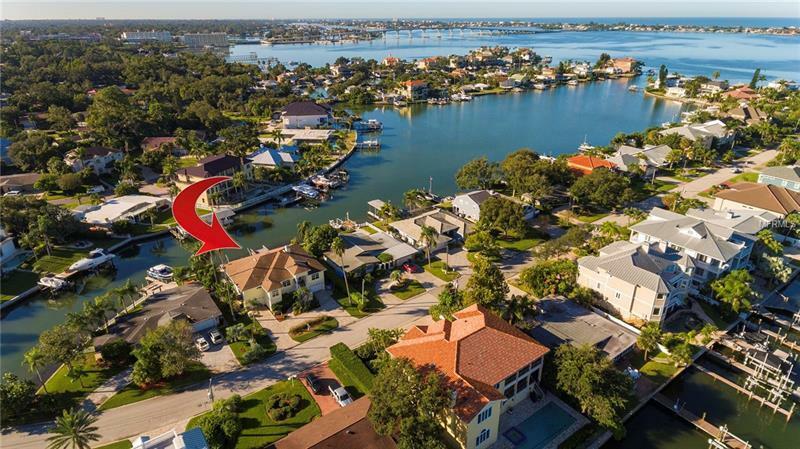 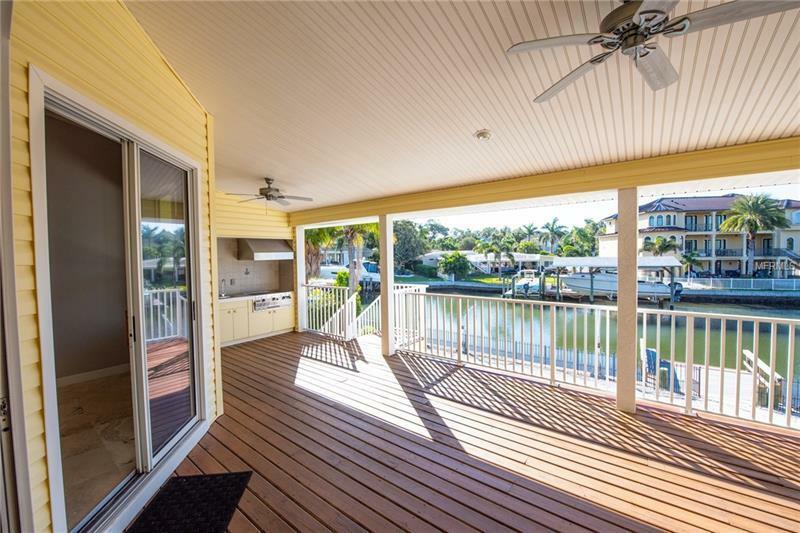 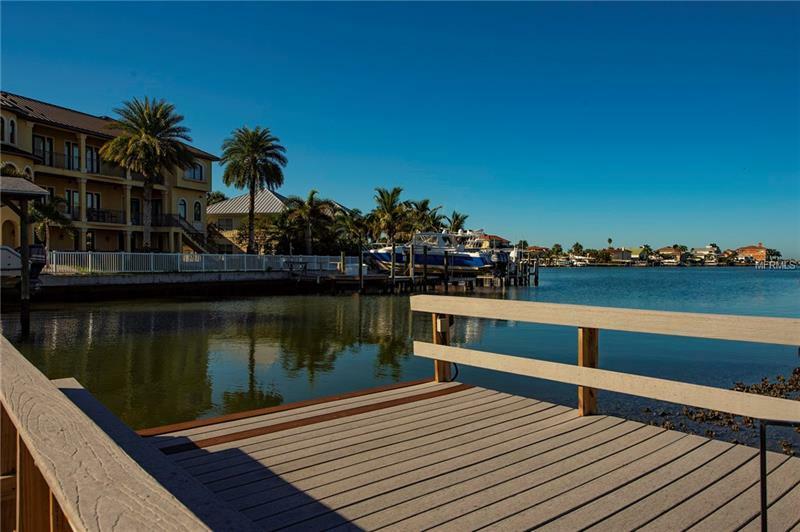 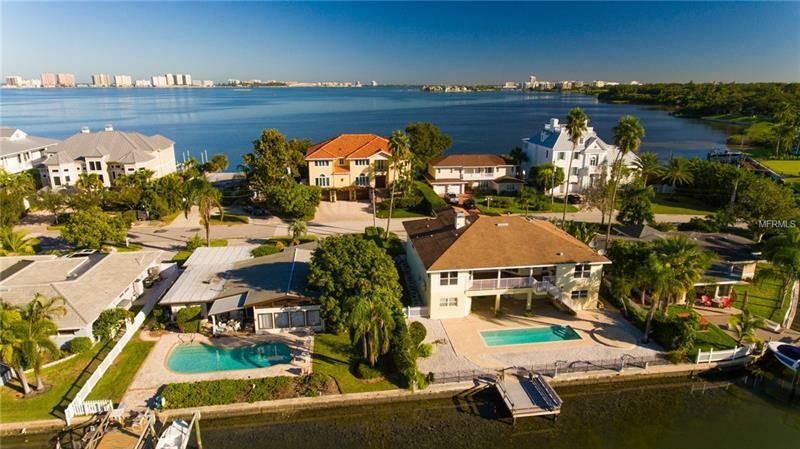 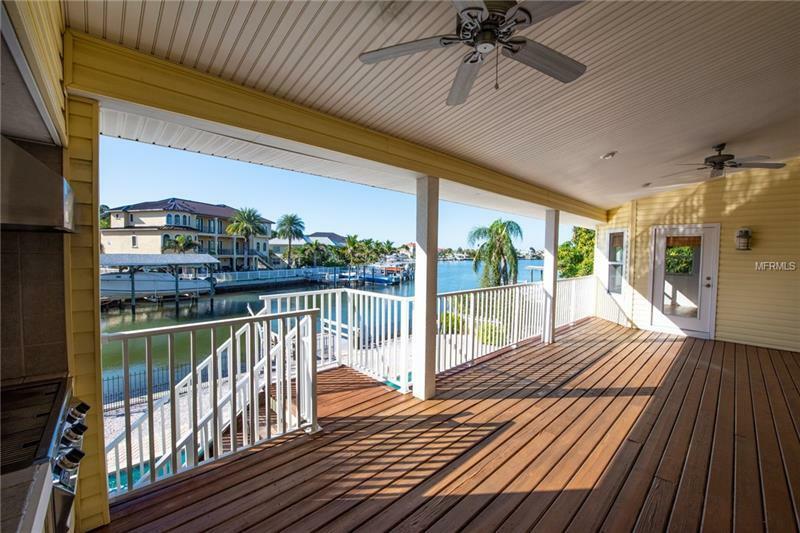 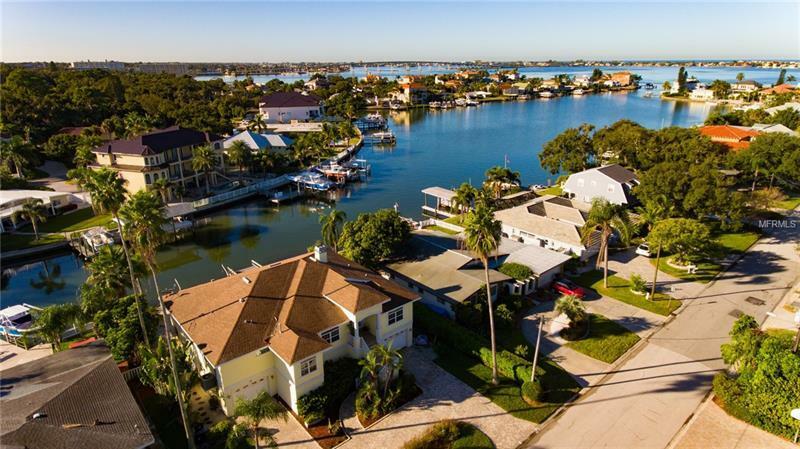 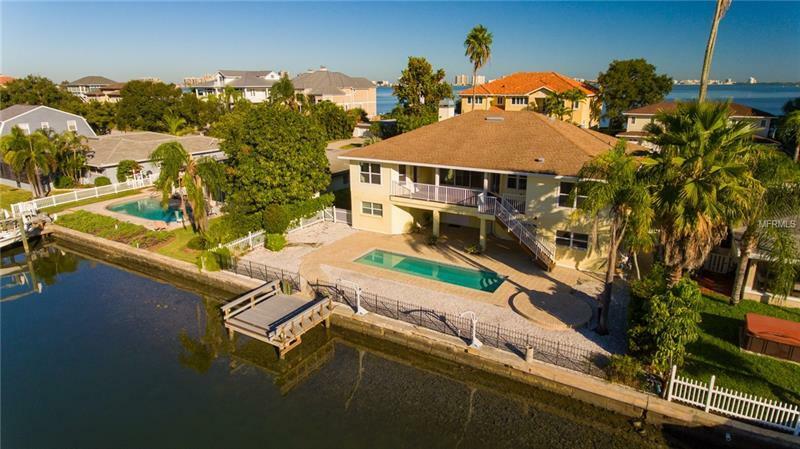 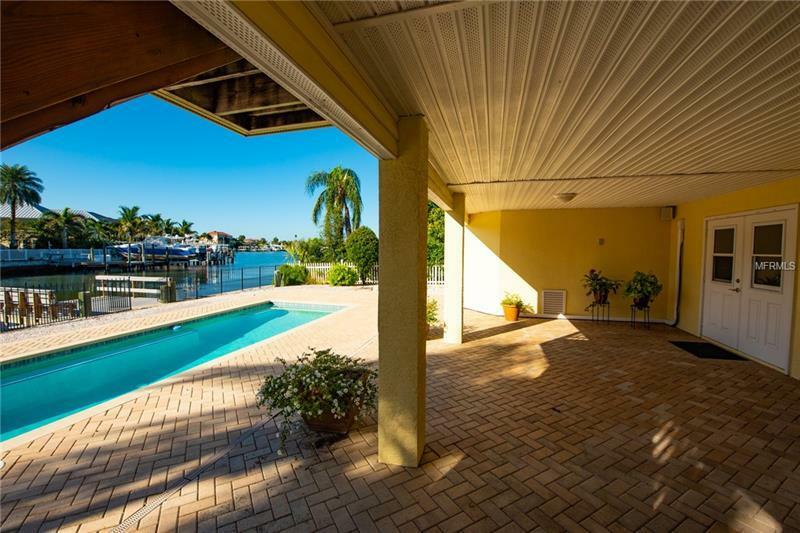 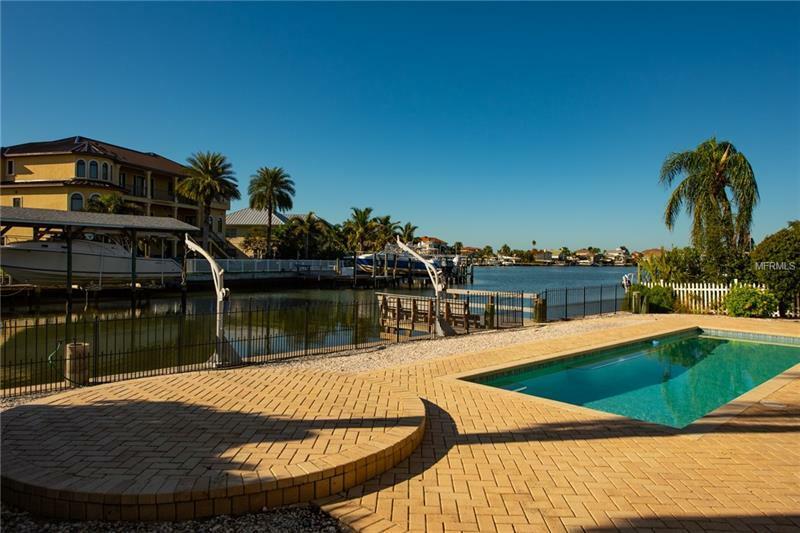 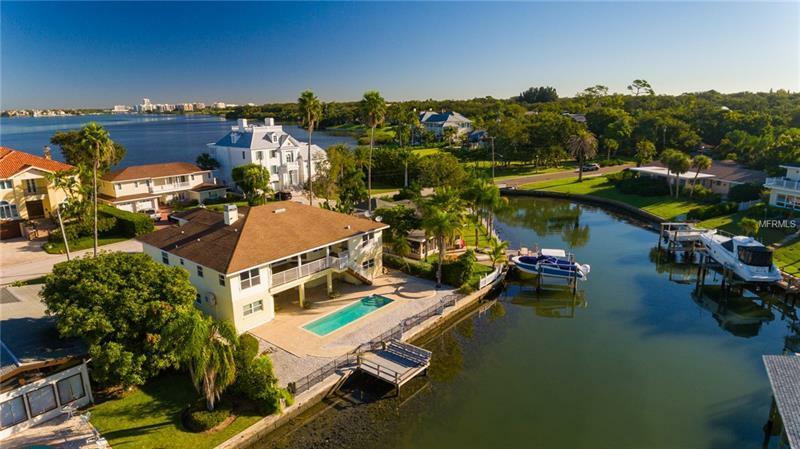 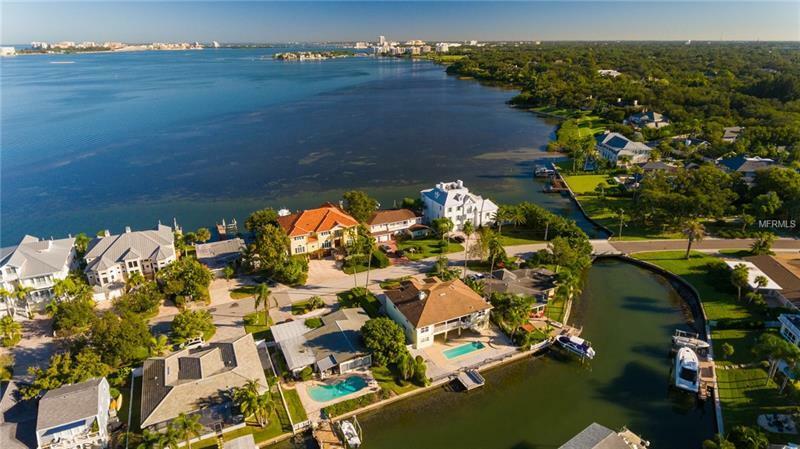 80’ of intracoastal frontage with large dock , complete with water and electric. 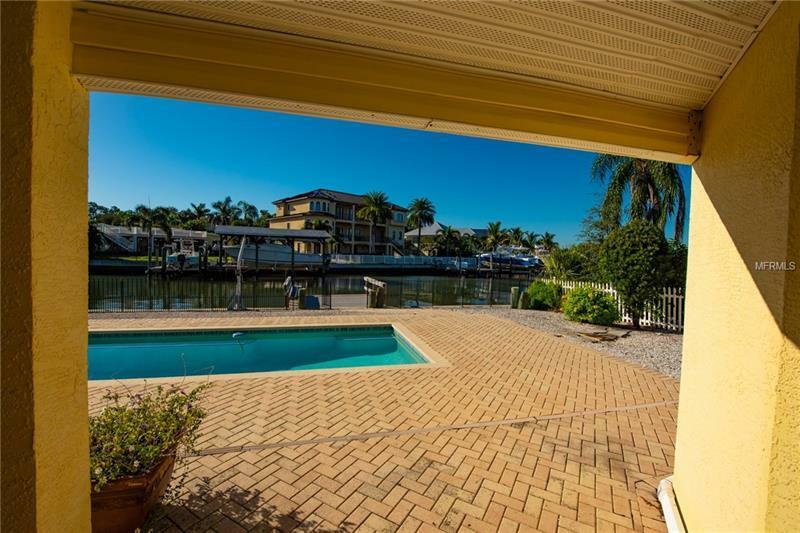 Fenced backyard with large lap pool covered area and outdoor shower. 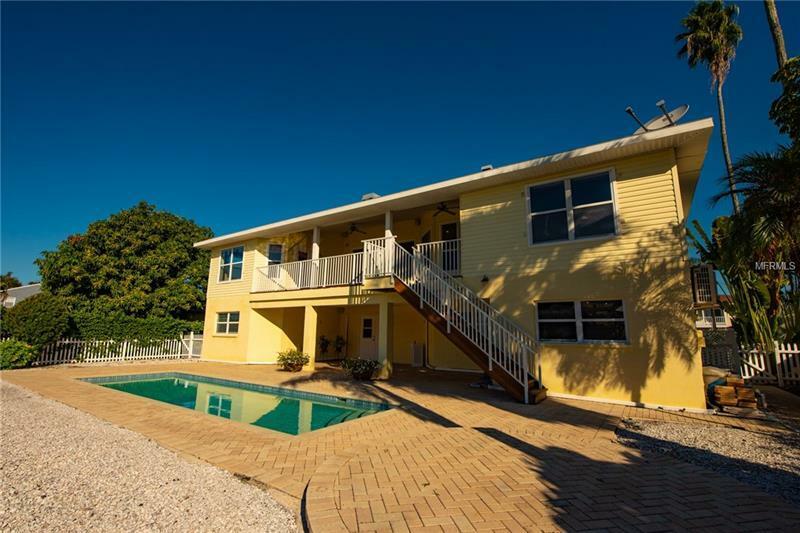 Built in 2004 to hurricane standards with low flood insurance. 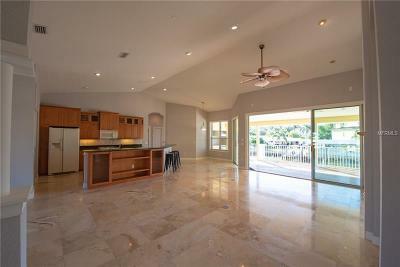 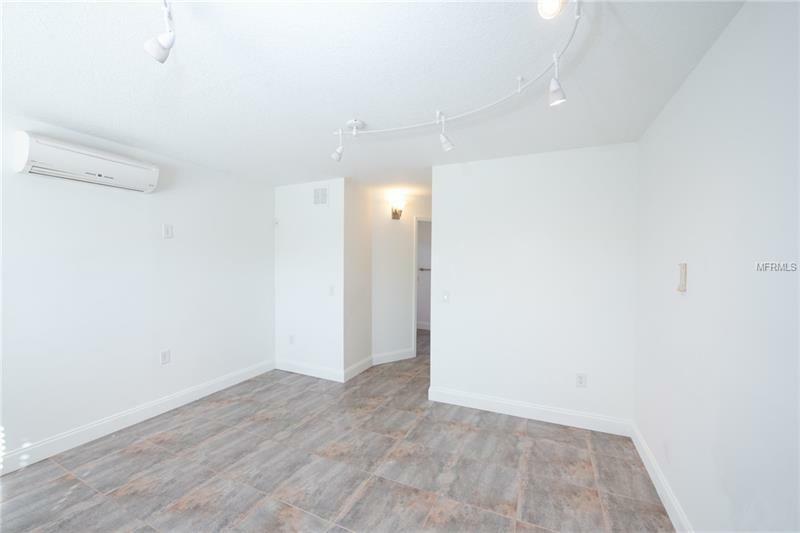 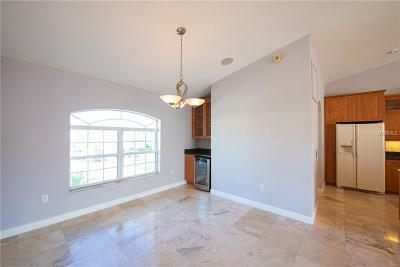 Open concept living great for entertaining and room for all our guests. 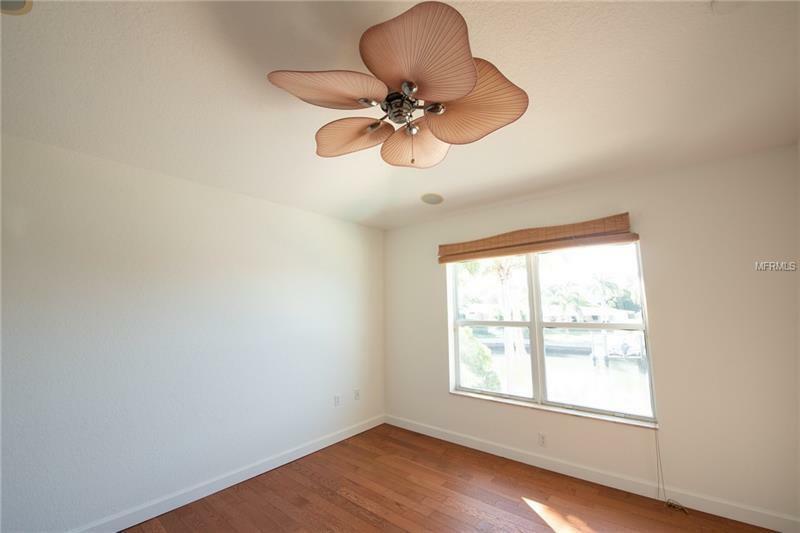 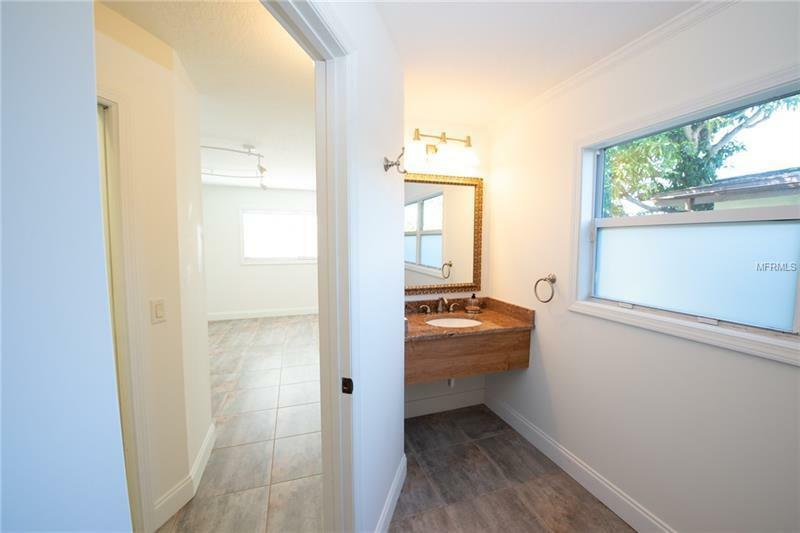 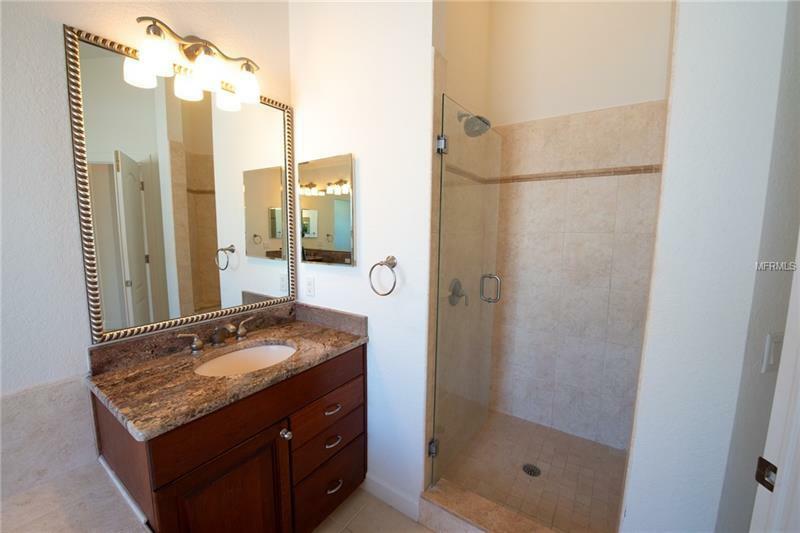 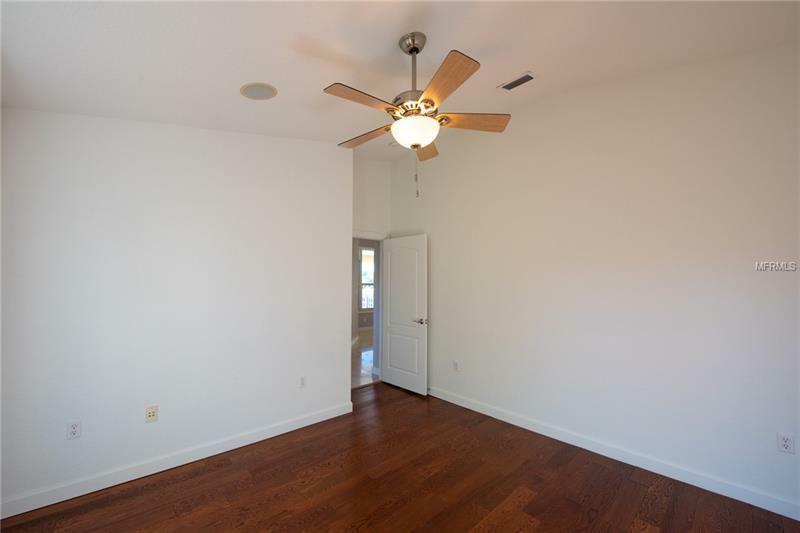 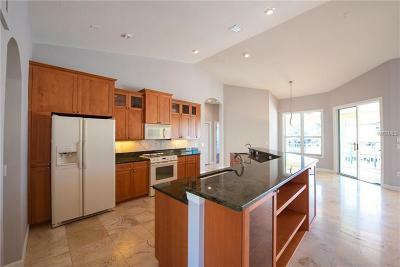 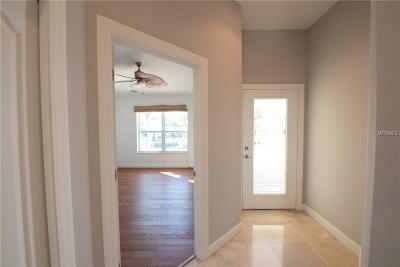 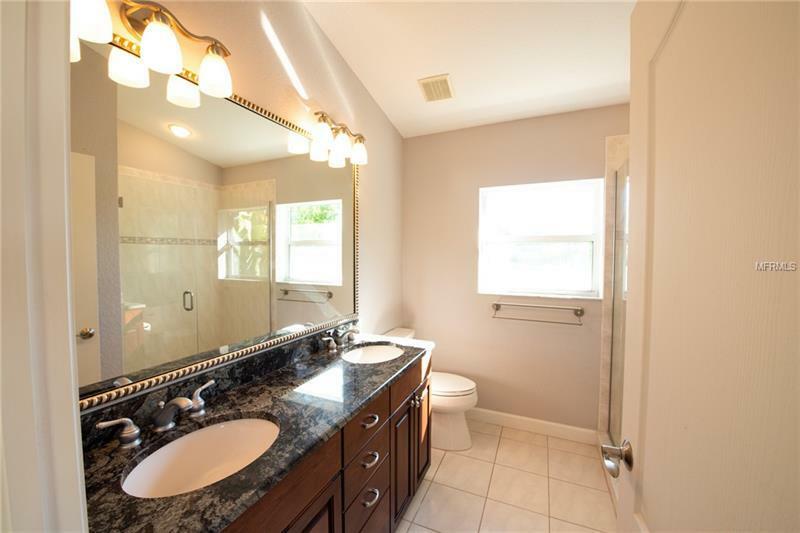 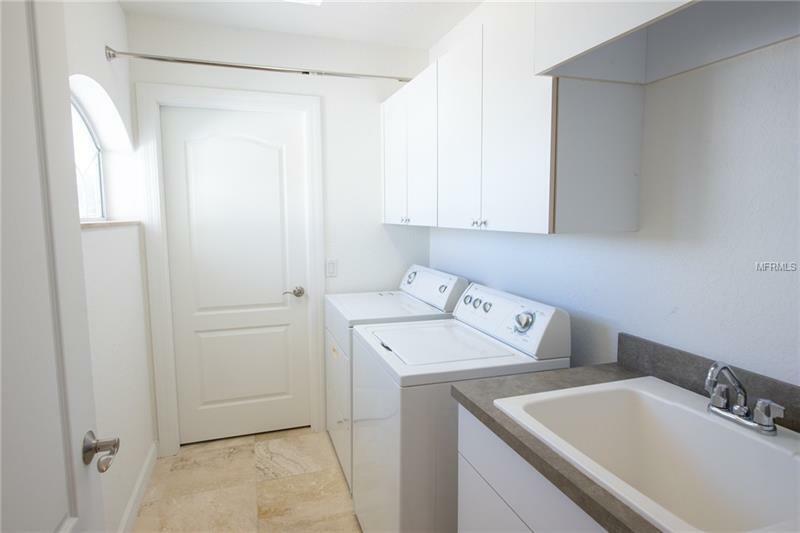 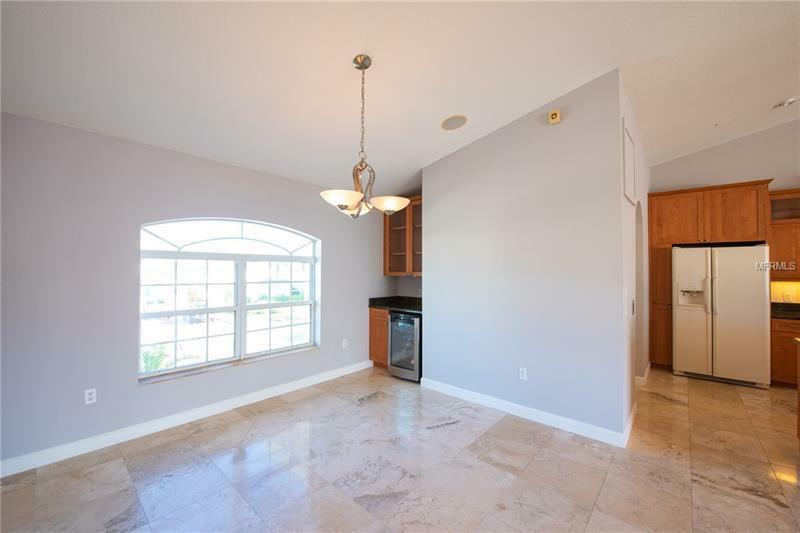 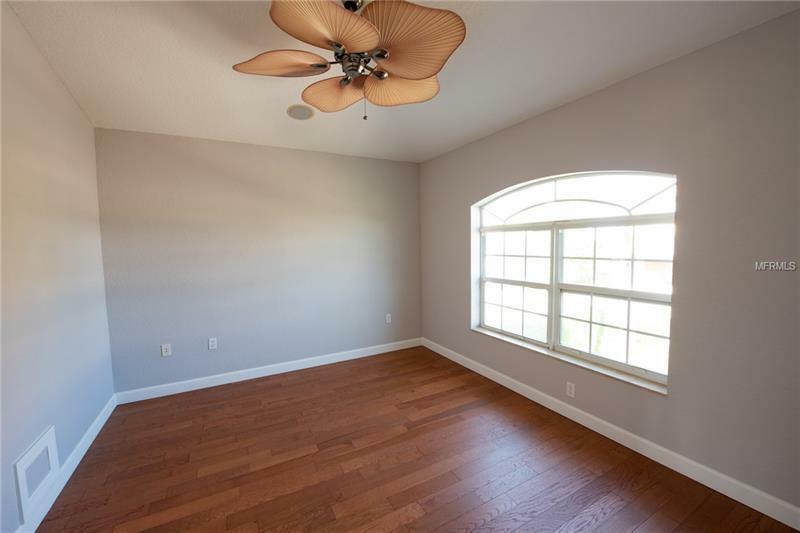 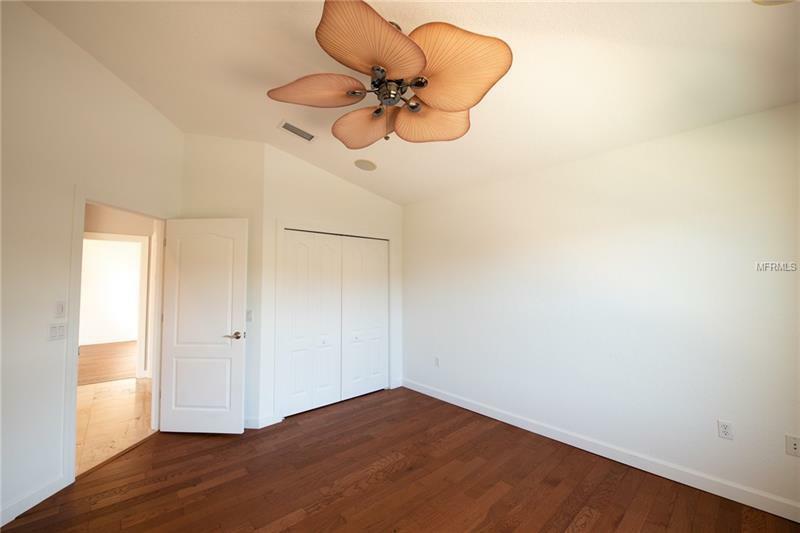 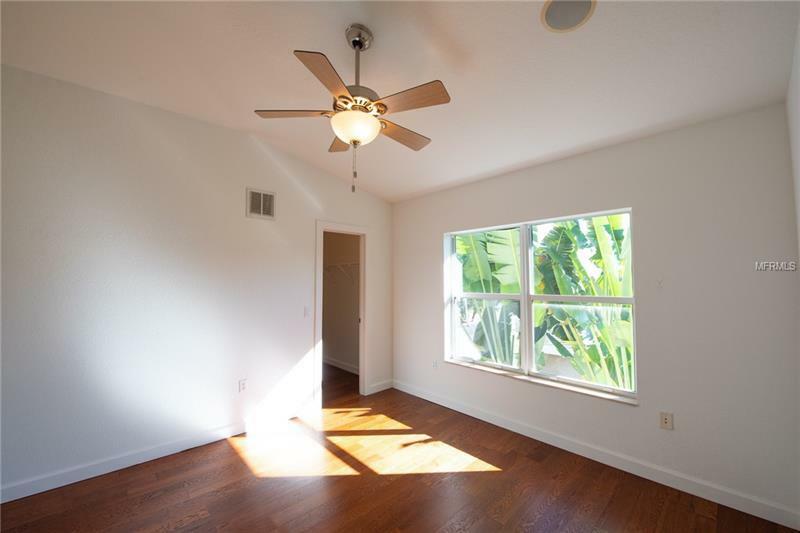 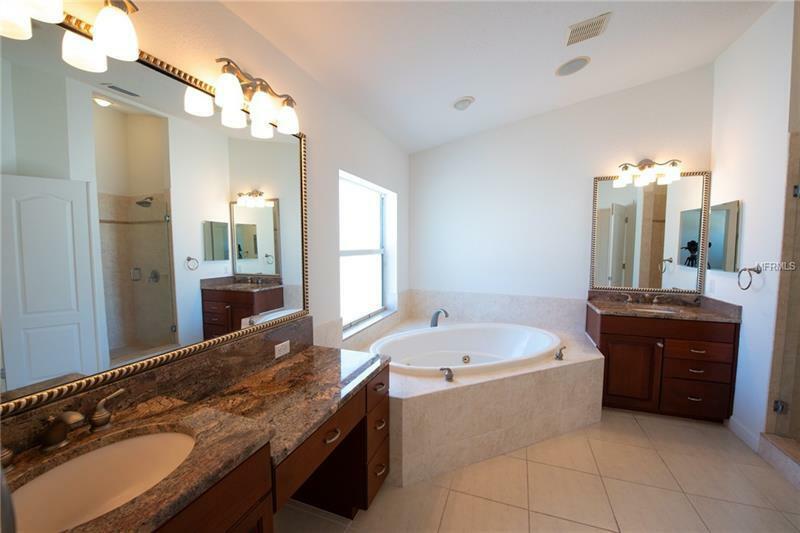 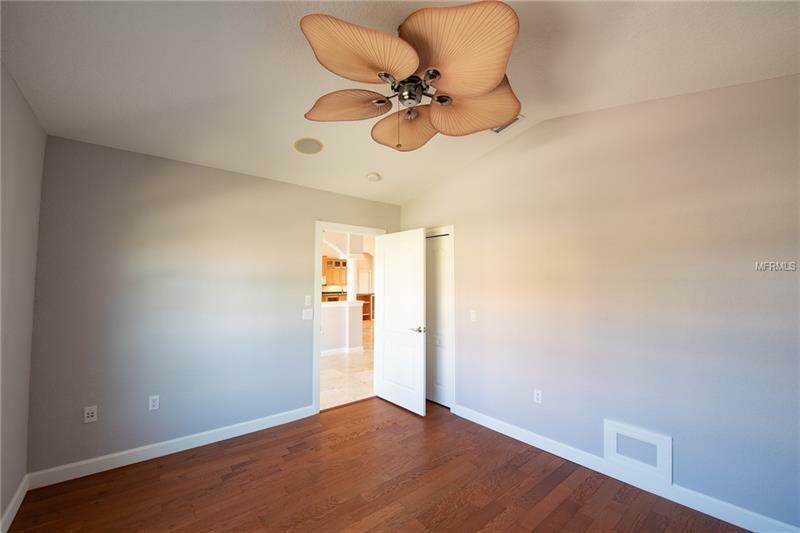 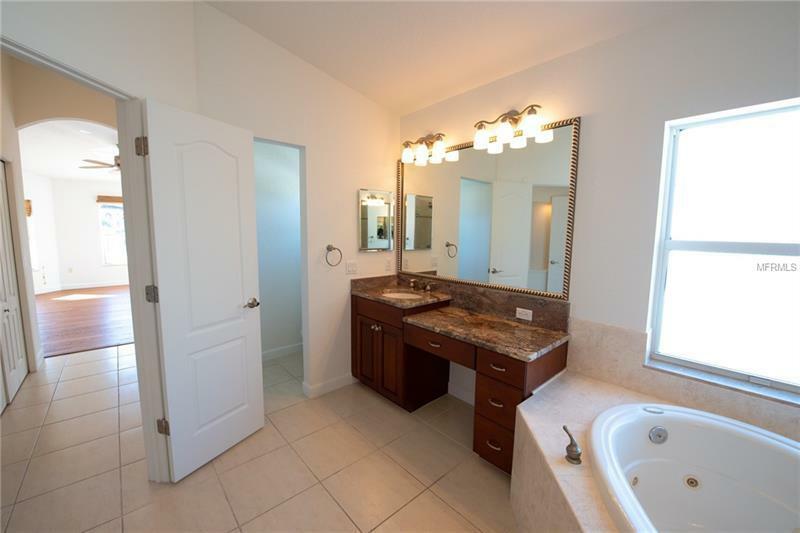 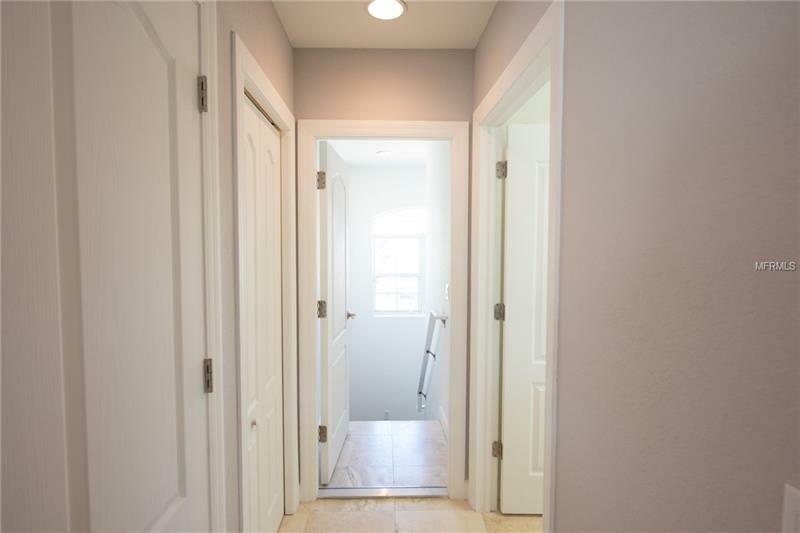 Neutral décor with wood and travertine flooring, quality cabinets with granite counter tops in kitchen and baths. 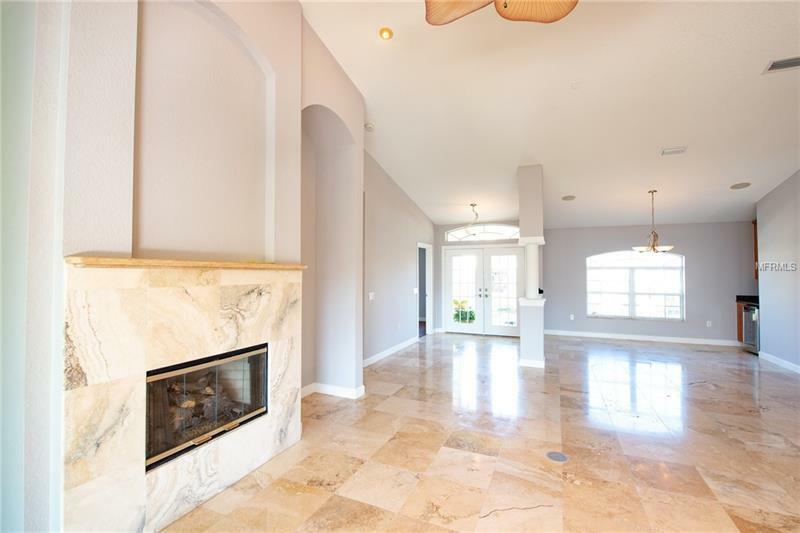 Gas fireplace, sleek light fixtures and lots of storage. 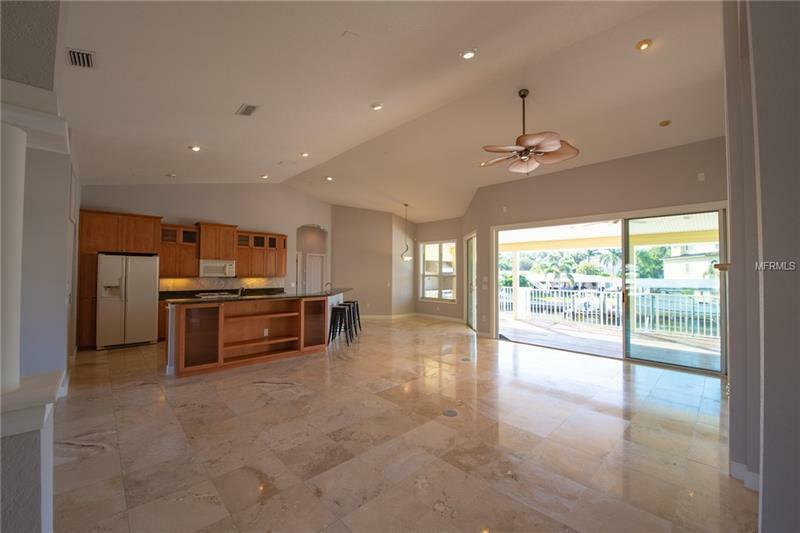 Telescoping slider off great room onto a covered outdoor area complete with outdoor kitchen and beautiful intracoastal views. 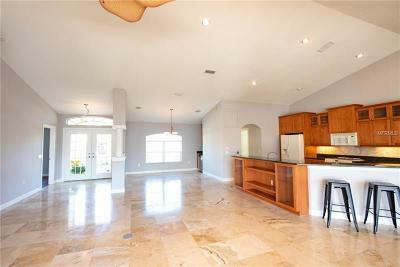 2 oversized garages with extra storage and dumb waiter up to kitchen. 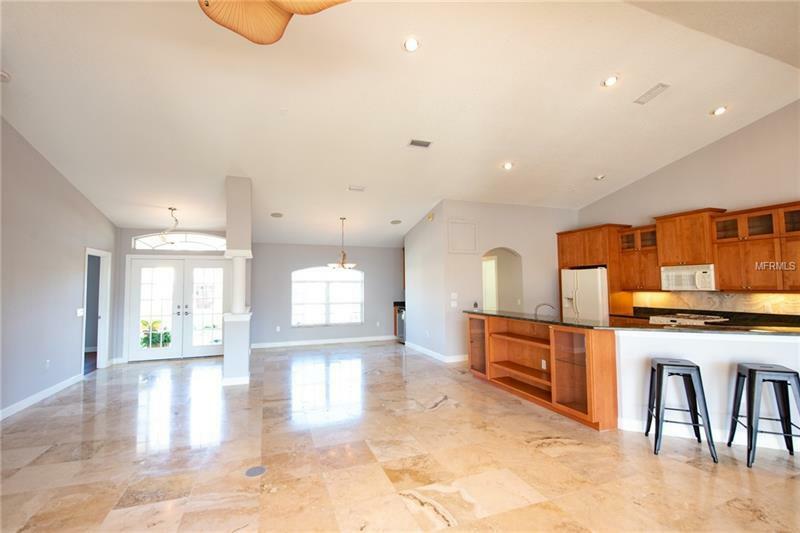 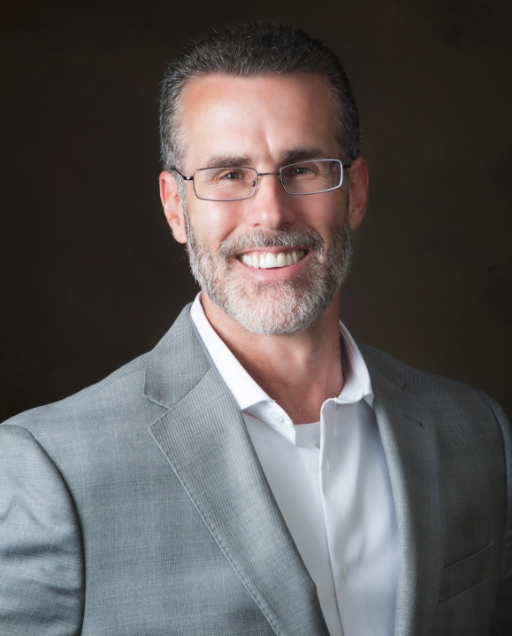 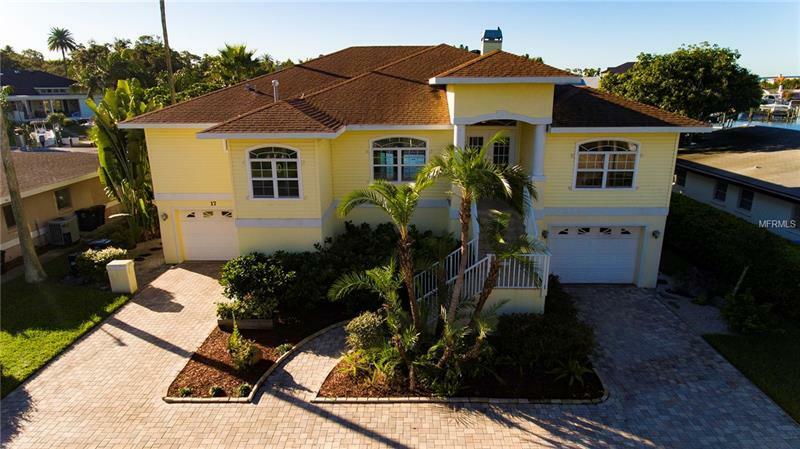 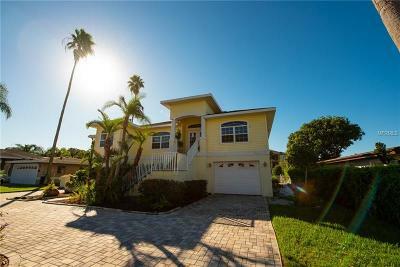 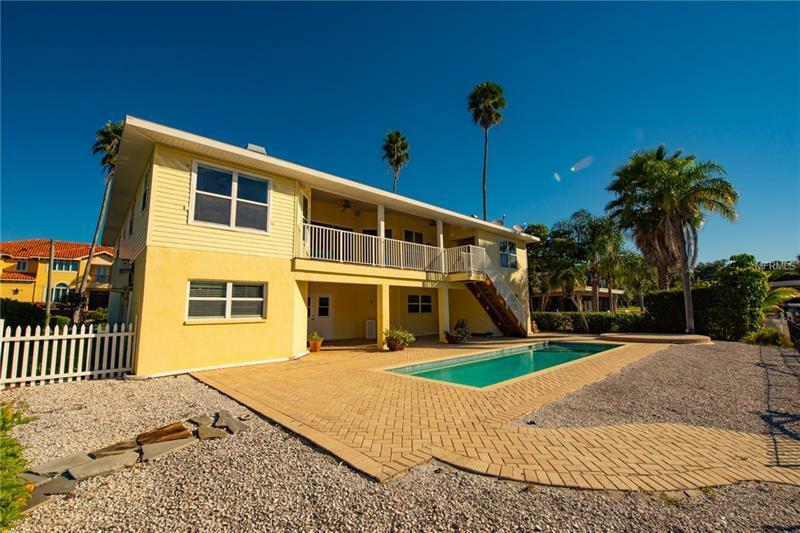 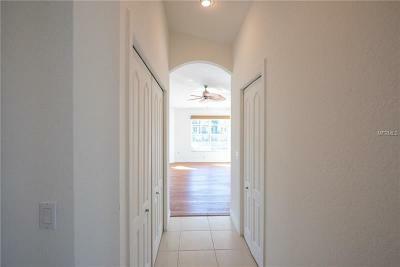 This home offer full Florida lifestyle living!